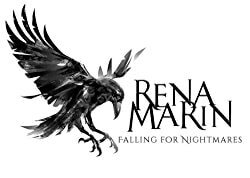 Rena Marinis a fantasy/paranormal/horror author as well as reviewer. 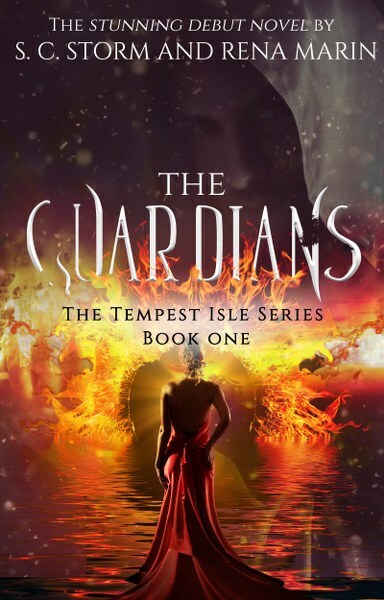 In 2017, she and her co-author S.C. Storm introduced the world to The Tempest Isle Series, with "The Guardians," which was published by Zombie Cupcake Press. 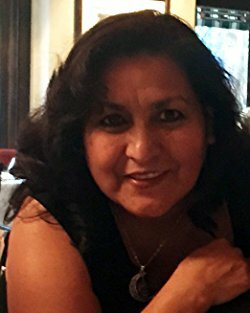 At the end of 2017, she and her co-author also penned the short, "My Sister's Keeper," which was featured in the Zombie Cupcake Press Anthology, Madame Scarlet's Carnival.